Good morning! Here are some of the top tech startup news stories for today, Friday, August 3. 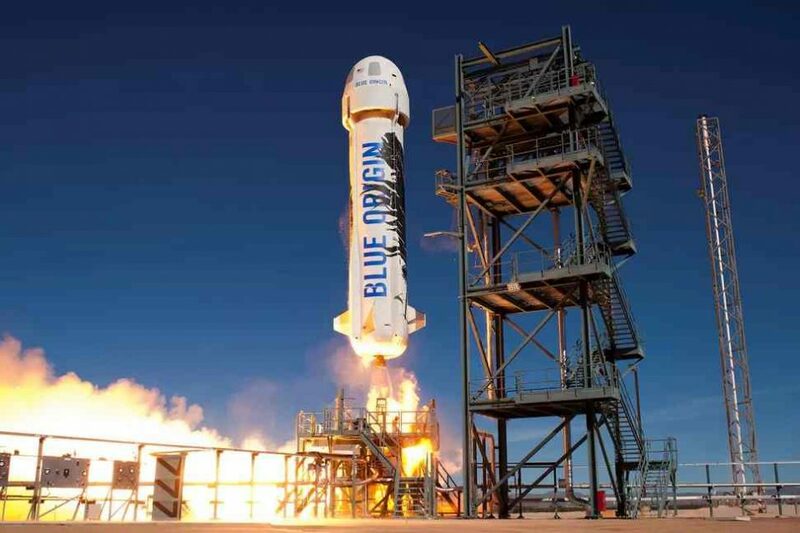 Bezos expands Blue Origin to compete with Musk’s SpaceX. Amazon founder, Jeff Bezos, is going on a hiring spree at Blue Origin to take on Elon Musk’s SpaceX. 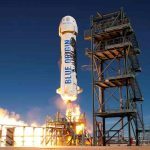 However, according to a report from Reuters citing people familiar with the project, Blue Origin rocket is falling behind schedule and may not meet its 2020 target launch. Blue Origin has privately acknowledged in conversations with French satellite firm Eutelsat SA – its first New Glenn customer – that its 2020 time frame is “very aggressive,” a person with direct knowledge of talks between the companies said. Microsoft invests $6.2 million into Hyas. a startup that nails cybercriminals. 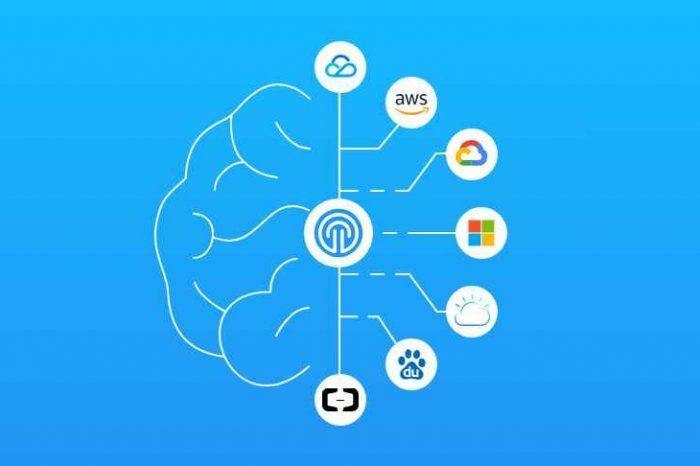 Hyas, a leading provider of attribution intelligence tools for infosec and cybersecurity professionals, has raised $6.2 million to continue to build out its current products and services and introduce groundbreaking new technology with unparalleled real-time visibility and attribution into attacks and breaches across global networks. The tech giant backed the firm through its venture capital arm, M12 (née Microsoft Ventures). Hyas helps companies identify and take down cybercriminals. Crypto travel startup TravelbyBit receives $100,000 from Australian Government to boost tourism. Australia’s Queensland state government has awarded a $100,000 grant to a crypto travel experience startup, TravelbyBit. According to the announcement from Australia government official, the startup is one of 70 companies that will receive funding from a $8.3 million grant, and Jones said the money will be used to help TravelbyBit “scale-up their operation.” TravelbyBit, designs “tourist routes” on which travelers can spend crypto, and also provides a crypto payments platform for merchants. HR startup Namely raises $60 million in new funding, gets a new CEO. Namely, the once a high flier HR startup, announced in a blog post yesterday, Elisa Steele as the company new CEO. 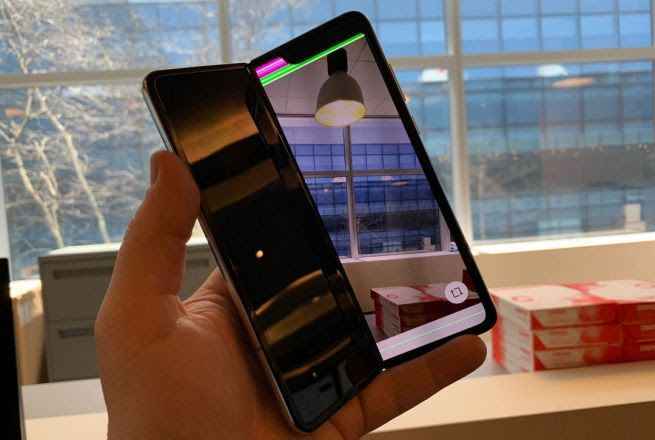 Also, the company said it has raised additional $60 million in funding, led by new investor GGV Capital, under the leadership of the new CEO. The new funding will empower Namely to deepen its investment in the mid-market. Apple is now the first $1 trillion dollar company in history. Apple on Thursday August, 2018, becomes the first company in history to be worth more than $1 trillion on a public stock market. Shares of Apple jumped Thursday to hit the magic number of $207.05, making it the first company in the world to reach a market value of $1 trillion. Artificial Intelligence startup QuantHub raises $1.25 million. 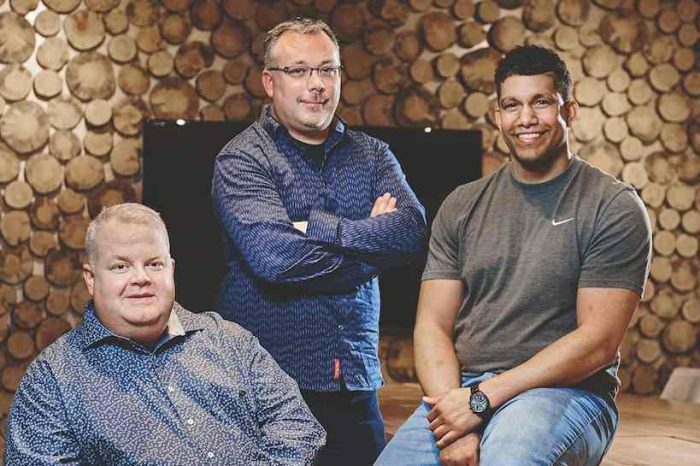 QuantHub, a new startup launched by Birmingham data analytics firm StrategyWise, has raised $1.25 million in seed round. Founded by Joshua Jones in 2017, QuantHub is an AI-driven platform for attracting, vetting and developing quants with confidence. StrategyWise is one of the fastest growing Data Science firms in the country, and to address this challenge, both for their own recruiting and for their clients, they built their own in-house solution to help screen candidates and improve their vetting process.